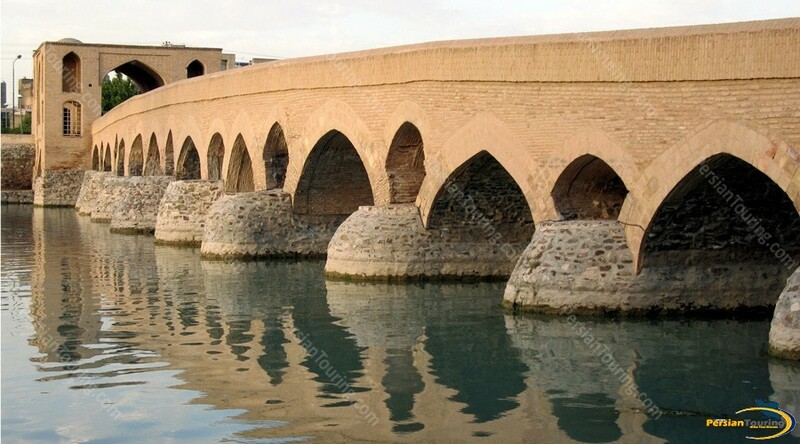 Marnan Bridge is one of the oldest bridges I Isfahan equal to Ji and Shahrestan Bridge that not much time has passed since its publication but some foundations of the bridge are ascribed to Sassanid era. 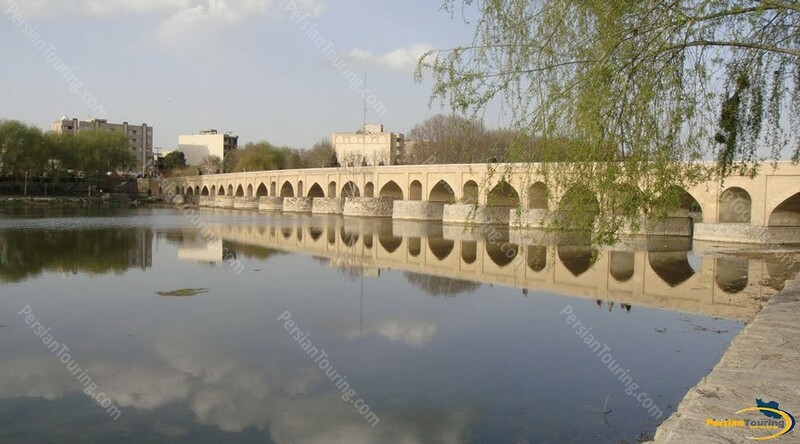 The bridge has 17 openings at the moment that according to the historians, there were even more in the past. 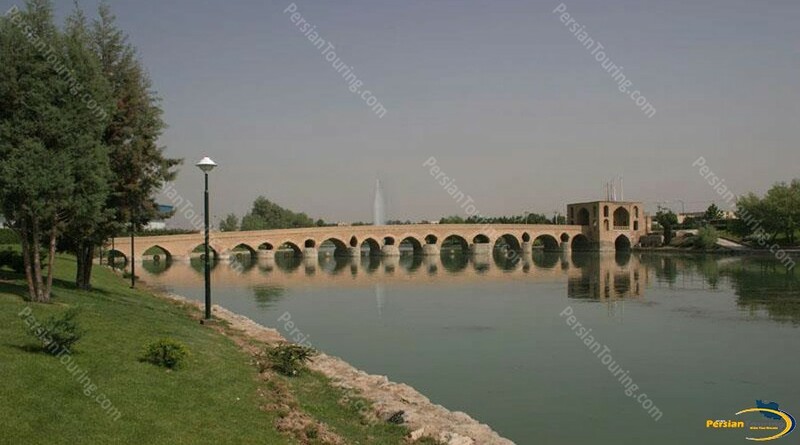 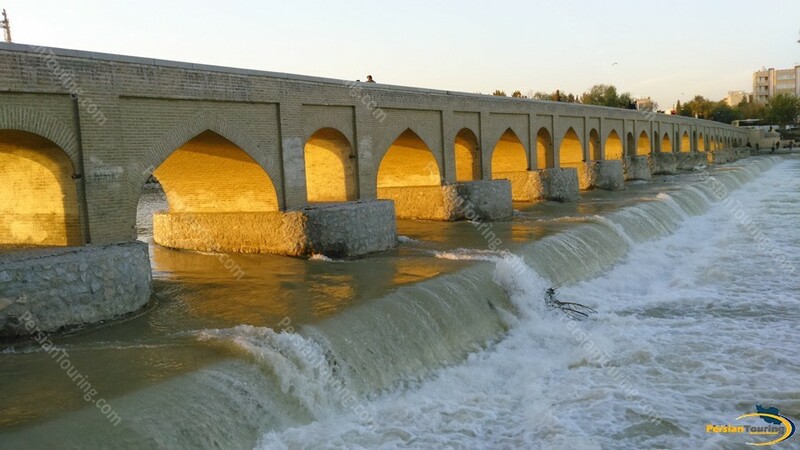 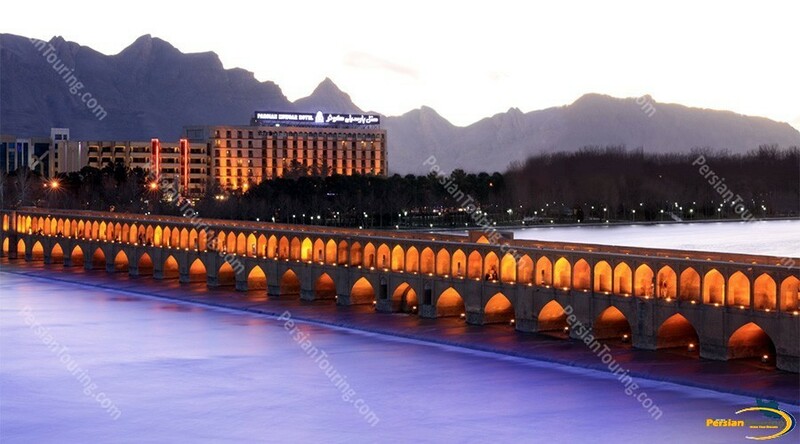 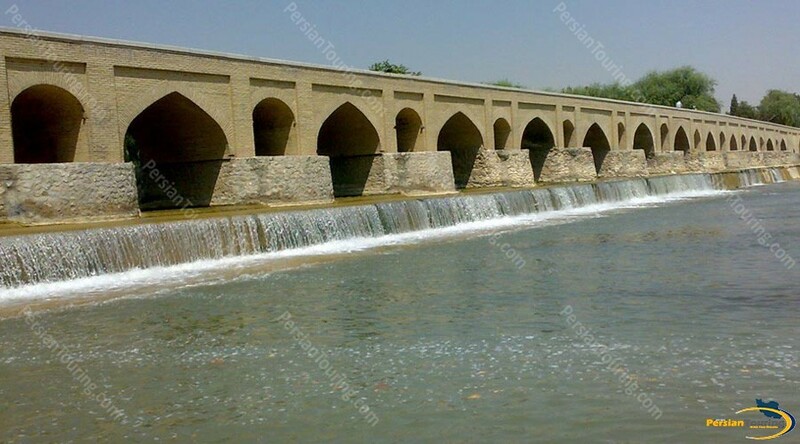 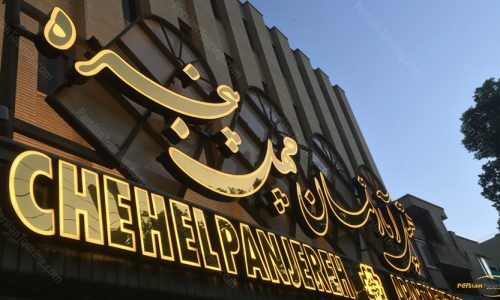 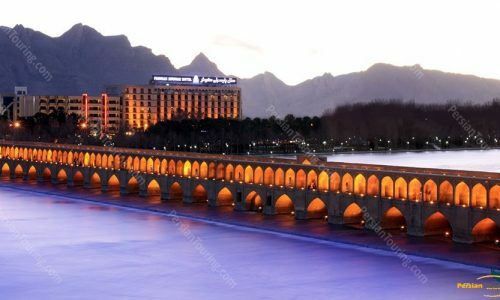 This bridge is also called Sarfaraz and its appellation is that one of the rich religious minorities built or repaired it at Shah Soleiman Safavid time and then it was called Sarfaraz and was known as Sarfaraz for some time. 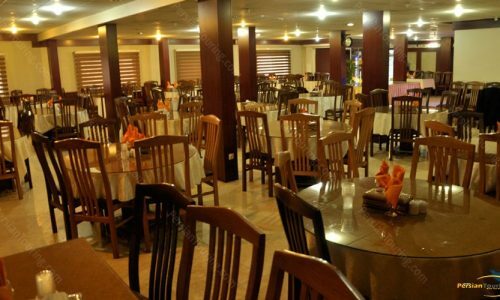 Be the first for Offers!